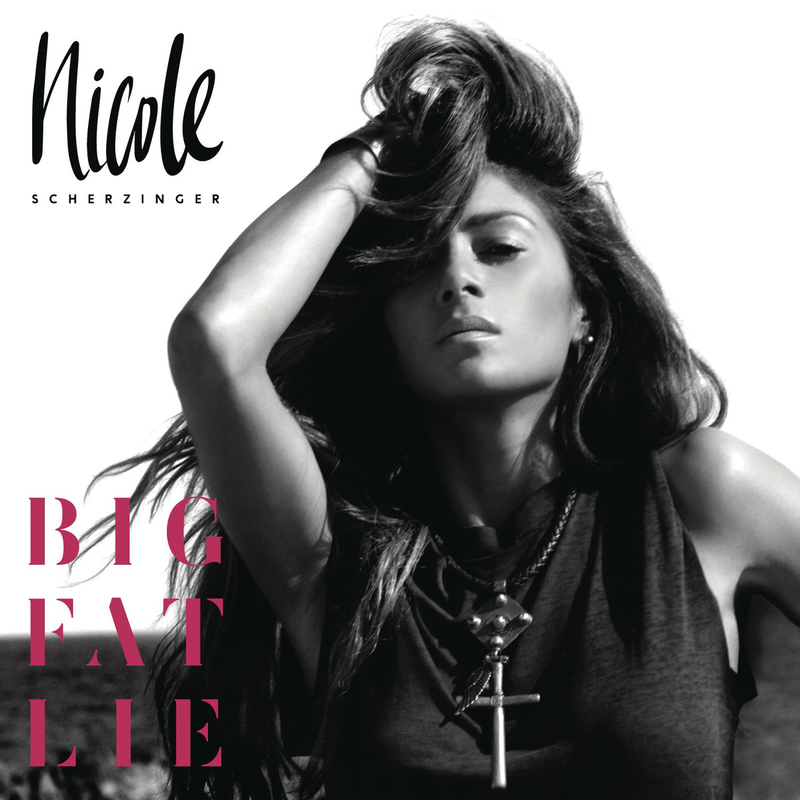 Nicole Scherzinger's second solo album 'Big Fat Lie' has charted at #17 in the UK this week, which is a major disappointment. Last week, it was in the midweek chart at #12 with just 2.2K sales, meaning the album (released in the UK via RCA) has sold LESS than 5,000 copies. The poor irony is that Nicole was a judge when Ella Henderson was on X Factor, and Ella achieved more album sales. Her appropriately titled second single 'On The Rocks' entered last week at #90, so these type of numbers were pending. Having an album solely produced by The-Dream and Tricky Stewart was never going to be a good idea. Judging by the album's material, the popular duo were never going to give a non-seller like Nicole their best work. Even Mariah Carey's 'Memoirs' and Electrik Red's 'How To Be A Lady: Volume 1' (albums solely produced by Dream & Tricky) were far more superior than this. I get her desire for cohesiveness but the album (sans for 'Electric Blue', 'Heartbreaker', etc) just wasn't good (boring midtempo after boring midtempo) and she has never had a good ear for a hit. It's baffling for her, because she has the right look and vocal talent to be a direct rival for Beyoncé. Yet, the record buying public have failed to warm to her as an artist, and it doesn't help her case that the music has always been subpar at best. If the album has tanked in the UK, this does not bode well for the future of the album when it sees a Stateside release on Epic Records (if it DOES ever see a Stateside release that is). We've already seen how LA Reid treated poor Melanie Amaro. Sigh.